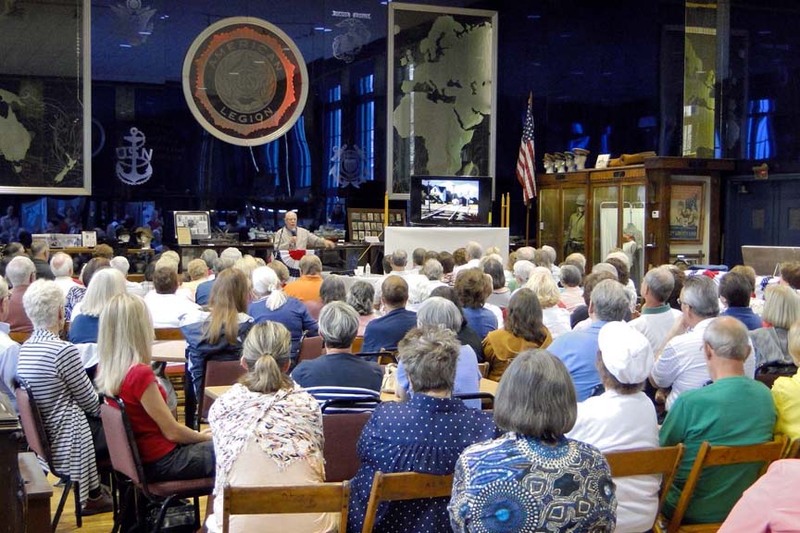 Saturday, July 27, 2013 - the Alle-Kiski Valley Museum hosted Robert "Bob" Olszewski's presentation: the "Art of Miniatures." Bob, who was born in Natrona Heights, Pennsylvania returned to the area for the 50th Class Reunion of Har-Brack High School where he graduated in 1963. After graduating from Indiana University at Pennsylvania (IUP) in 1968 Bob moved to California where he taught art at a local middle school. 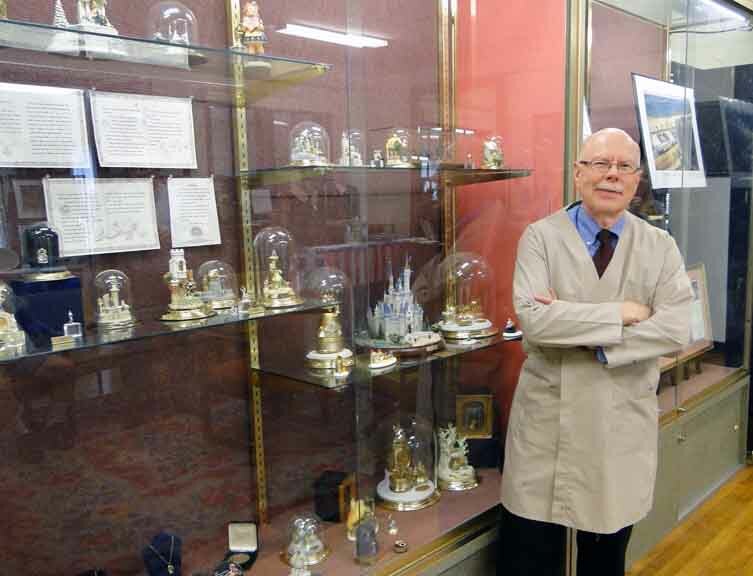 From there his career in one-twelfth scale miniature art began and for the next and nearly 40 years, he has created art for the Goebel Company from 1980 to 1994, and for the Disney Company, Harmony Ball, and Enesco. 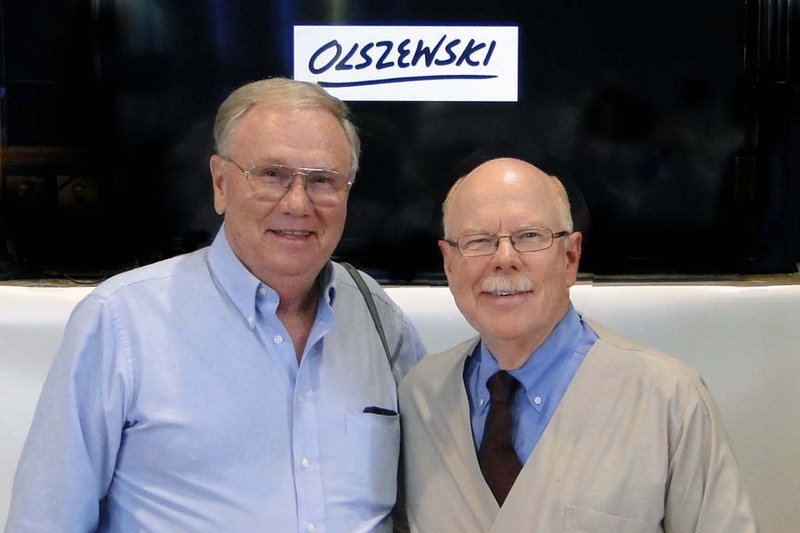 The Alle-Kiski Museum is very lucky to have a significant donation of Olszewski's art on permanent display. It was donated by Ray in 2008 and consists of art Bob created for the companies previously mentioned. In their May/Jun 2013 Alle-Kiski Chronicle, the museum wrote: Bob is a native of Natrona Heights and a member of the 1963 Har-Brack graduating class. 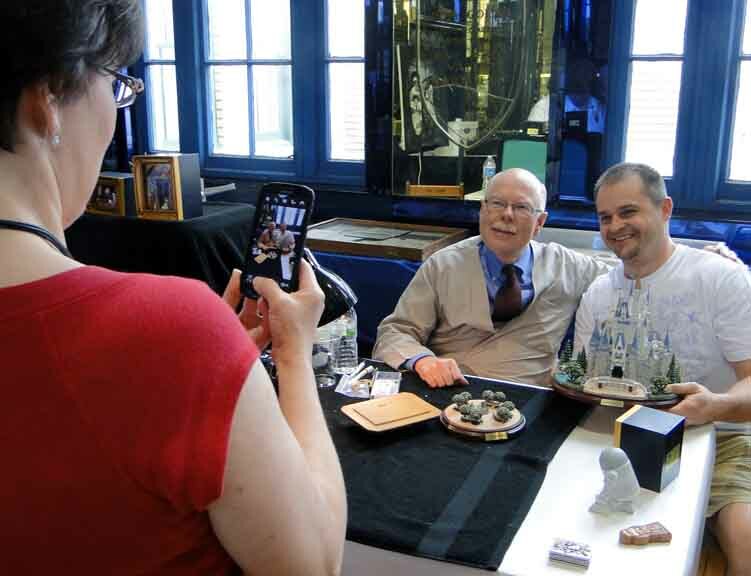 We have been fortunate to have a display case full of his beautifully hand crafted miniatures. .